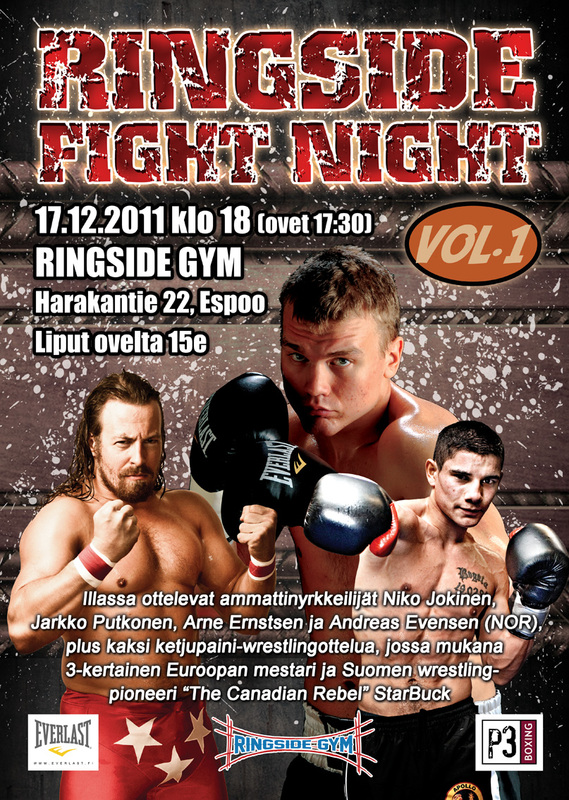 This coming Saturday evening, Dec. 17 in Espoo, Finland at the brand new Ringside Gym – run by my buddy, former European Middleweight Boxing Champion, Amin Asikainen, and his manager Pekka Mäki – I will be grappling with FCF sophomore sensation Kristian Kurki in a special chain wrestling challenge match. 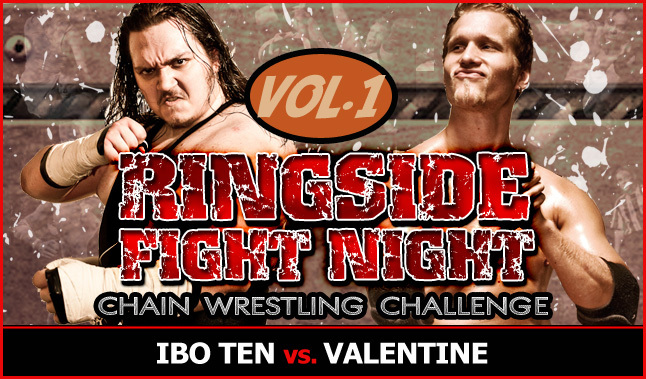 The event starts at 18:00 and is entitled Ringside Fight Night, featuring four pro boxing matches in addition to myself against Kurki and FCF Wrestling’s human tank Ibo Ten against former 4-time FCF Champion, Valentine, in another chain wrestling challenge match. The event is set to be streamed via the Internet, so keep your eyes peeled if you are not able to be with us in person at the show. In the boxing portion of the card, it will be Finland’s Jarkko Putkonen (1-0) vs. Stanislavs Leonovs of Latvia (2-2-2), Finland’s Niko Jokinen (15-0-5) vs. Sergej Drob of Lithuania (1-1), Arne Ernstsen of Norway debuting vs. Maksims Semjonovs of Latvia (0-3) and Andreas Evensen of Norway (14-2, 6 KOs) vs. Sergio Prado of Spain (5-3-1, 1 KO). 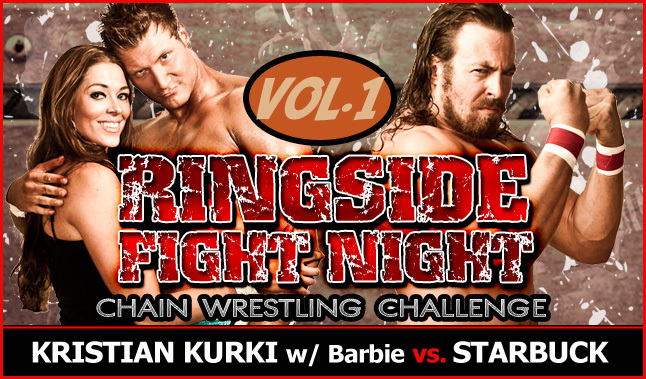 Also on the same evening of Saturday, Dec. 17th FCF Wrestling presents Kallio Rumble in Helsinki starting at 19:00 with a Royal Rumble-style battle royale topping the card, where FCF Champion “Wildman” Heimo Ukonselkä must start the match and every two minutes a new man enters, until the man left standing at the end who has not been eliminated over the top rope then walks away with the FCF Championship title.